With us Health Care is a right, not a privilege. 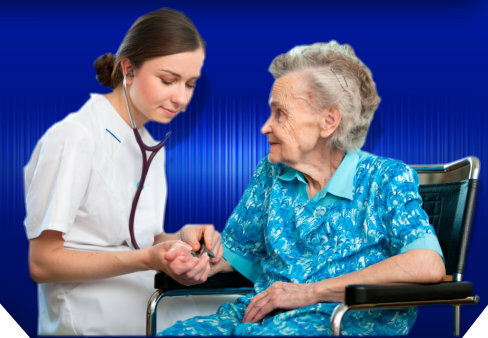 At Los Angeles Home Health Care Agency, Inc. taking care and prioritizing our patient are always in the heart of our service. Together with our Health care team, we can ensure you in providing compassionate health care possible. 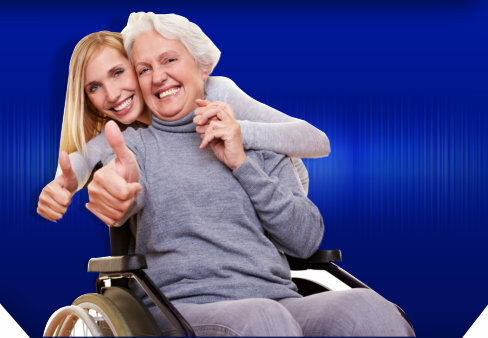 We value each client and their caregivers as integral members, with our healthcare team, in achieving our health care goals. 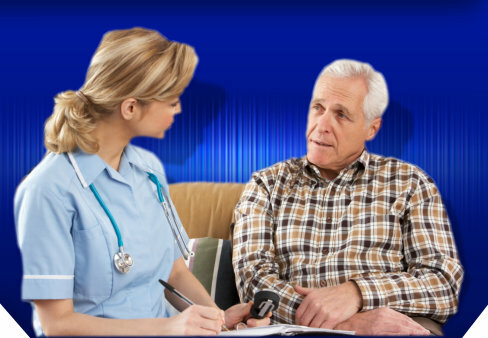 Los Angeles Home Health Care Agency, Inc.